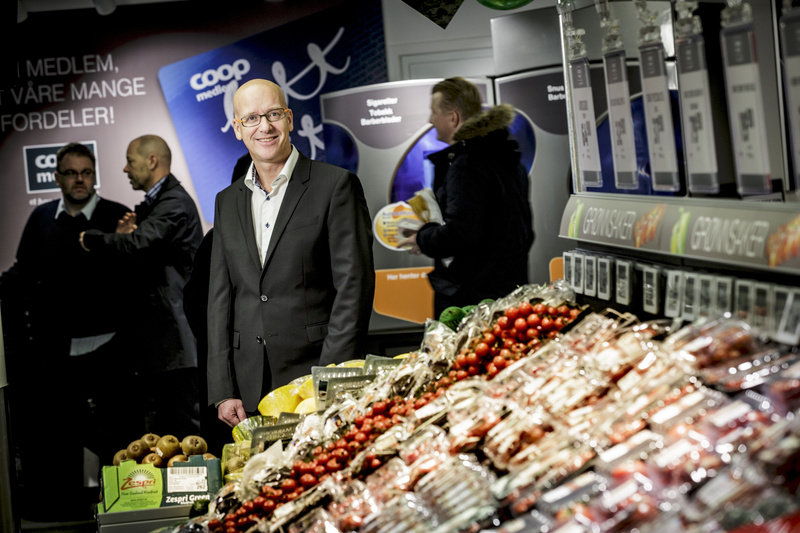 Coop Norway will return 670 million NOK to its members this year. ”It is always very nice to work in Coop when profits are shared and members receive their buy dividends paid back. Members are our best customers. They own us, and each one has contributed to that we this year again can pay out a solid buy dividends,” says Geir Inge Stokke, CEO of Coop Norway. The buying return means an average of about 450 NOK per member. Coop received around 75,000 new members in 2015 and is about to reach 1,500,000 members. Coop members can choose whether they want to withdraw the money from their member account, or if they want to save them to a nice rate. Approximately 70 percent of the payments to Coop members are buying return for purchase in Coop stores. About 30 percent are members discounts at Coop’s business partners Statoil, Esso, If, and others.